Ground floor condo! This home offers a club house, pool, and playground for your uses. Close to shopping and restaurants with great freeway access. Enjoy maintenance-free living! 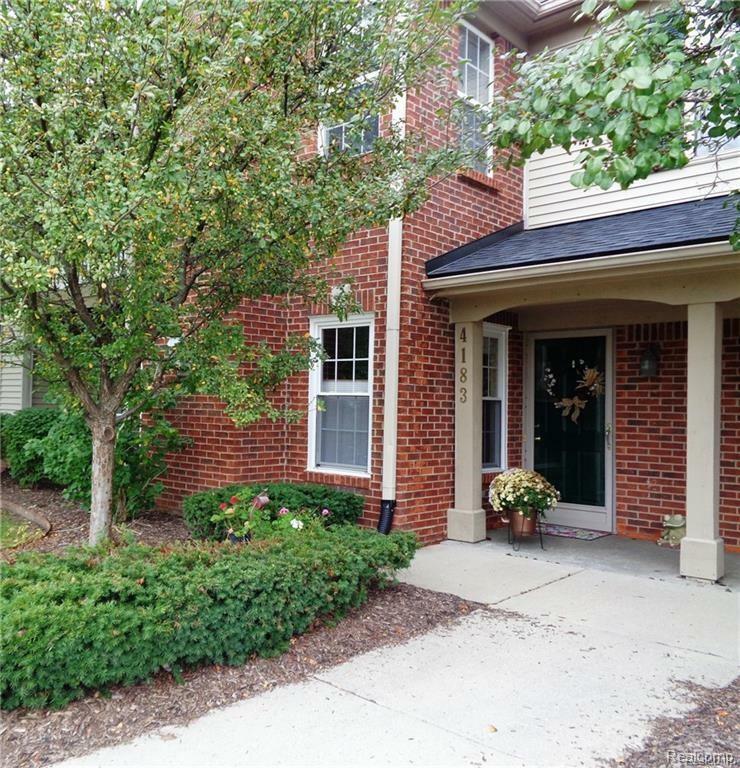 This condo is in EXCELLENT condition! Association dues are included in the rent.